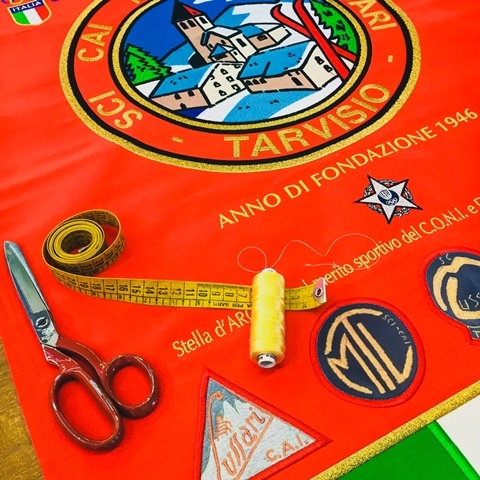 March 2019 : New Service for large format embroideries. The logos represented on this site are not for sale and are exclusively for illustrative purposes and property of the customers. These customizations show our workings. If this type of advertising is not appreciated, please let us know in writing.